If you have missing teeth, you know that while friends and family are looking forward to holiday gatherings, you’re dreading the thought of looking back on more holiday memories without the smile you really want to show. With dental implants by Los Altos dentists Dr. Jeffrey Diamond and Dr. John McBirney, you no longer have to stress over your tooth-loss this holiday season, or every again! 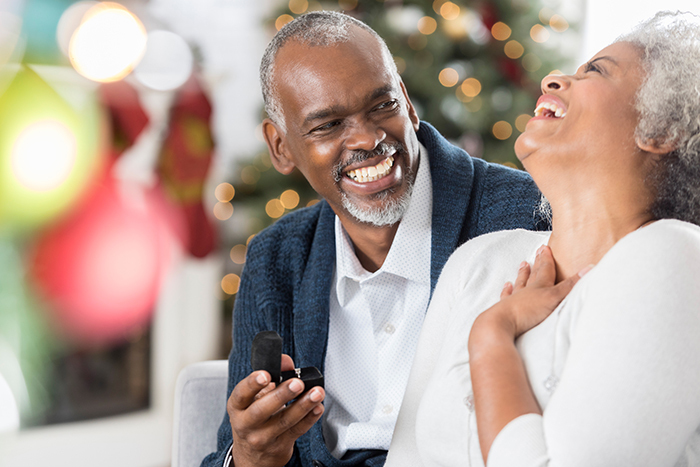 The holidays are a time of family, friends, love, and cheer, and you deserve to embrace each and every moment with the smile you’ve dreamed about ever since tooth loss became your startling reality. 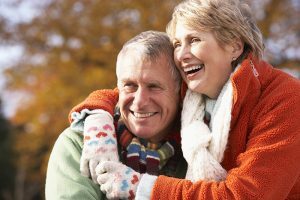 By limiting yourself to the restraints dentures can put on your life, you risk interrupting your holiday fun with an embarrassing or even painful oral accident; on the contrary, dental implants allow you to live the lifestyle you enjoy and celebrate joyously the way all your family and friends want you to. Dentures don’t always look natural, so the best way to ensure a picture-perfect smile is to consider an oral implant procedure with Legacy Dental Care. Dental implants are the #1 dentist recommended solution to broken or missing teeth, and with years of experience, Legacy Dental Care professionals are the best in the business! Implants allow you to chew comfortably, brush your teeth conveniently, and smile with confidence throughout the holiday season and for every day going forward! Give yourself the gift of confidence with dental implants this holiday season! Talk to your Los Altos implant specialist dentists Dr. Diamond and Dr. McBirney about a personalized dental implant solution today, and SMILE as you forever enjoy the luxury of better tomorrows! Call 650-948-0786 to schedule your next appointment at Legacy Dental Care; we can’t wait to hear from you!